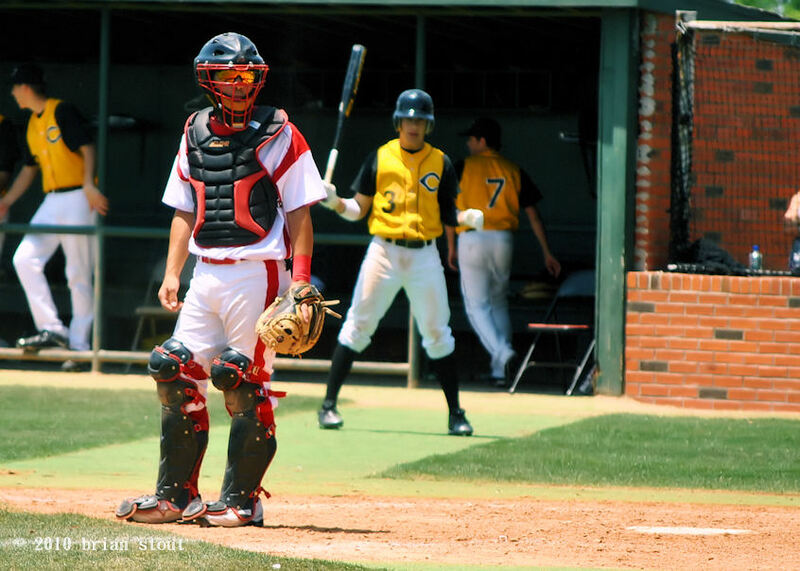 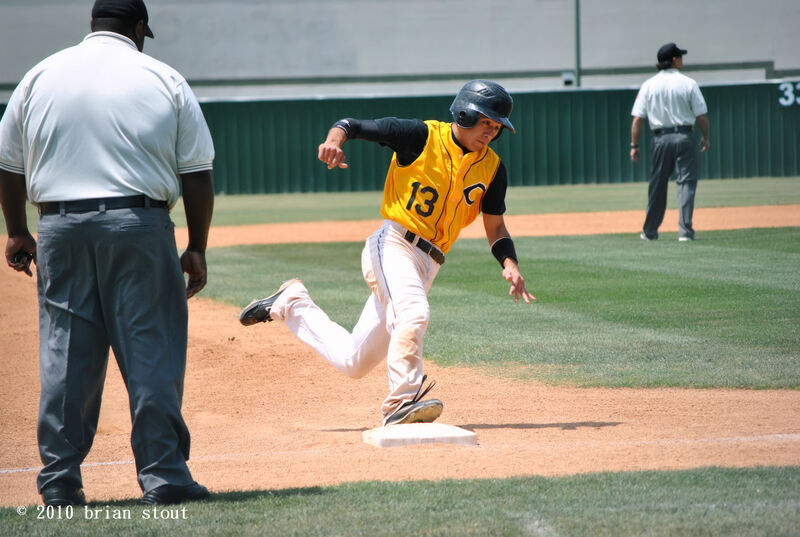 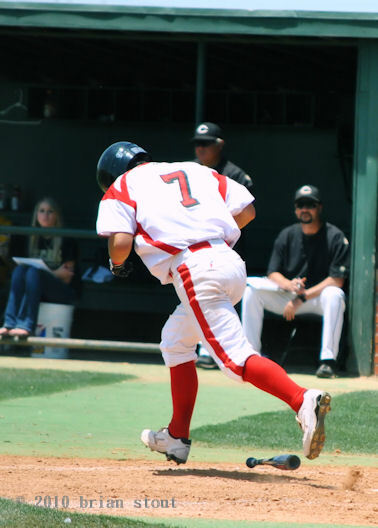 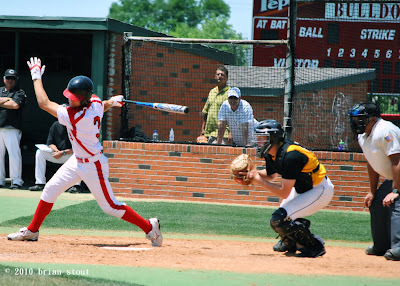 A few shots from this afternoon's game in Corsicana. 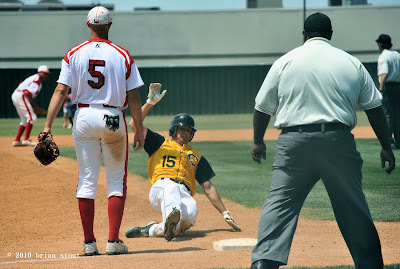 Terrell lost the final playoff game against Cleburne 8-1. 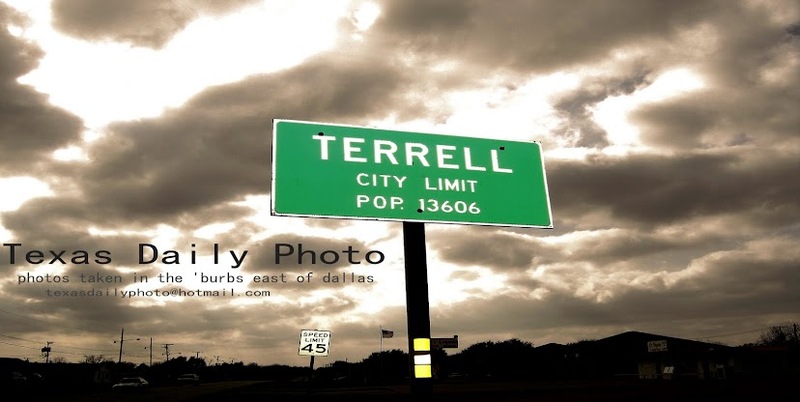 Jim has more photos posted at Terrell Daily Photo and the Tribune has some posted here.